Madhya Pradesh High Court had initiated an inquiry under Section 340 CrPC, on the allegation that Vijayvargiya had lied in an affidavit and that he was not even present in person at the notary office while signing the affidavit. 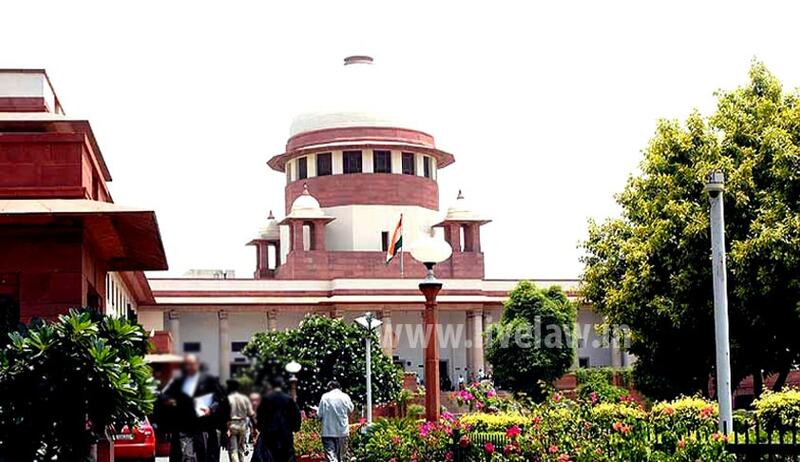 Referring to a recent judgment in Amarsang Nathaji vs. Hardik Harshadbhai Patel, a bench comprising Justice Kurian Joseph and Justice AM Khanwilkar observed that there is no satisfaction as warranted under Section 340 of CrPC to initiate a preliminary inquiry in the instant case. In Amarsang Nathaji case, it was held that the mere fact that a person made a contradictory statement in a judicial proceeding was not by itself always sufficient to justify prosecution under Sections 199 and 200 of the IPC.